Sorry about missing the weekly stream round-up, there wasn’t a ton of stuff catching my ear this week. 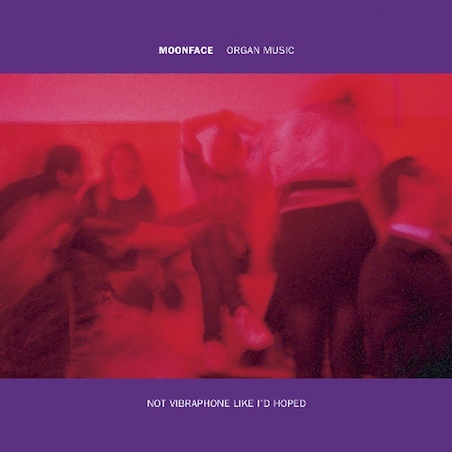 Luckily, SPIN has stepped in with their stream of the brand new Moonface (Spencer Krug of Wolf Parade / Sunset Rubdown) record Organ Music Not Vibraphone Like I’d Hoped (Out August 2nd via Jagjagwar). What do you think? Go check out the stream at SPIN!